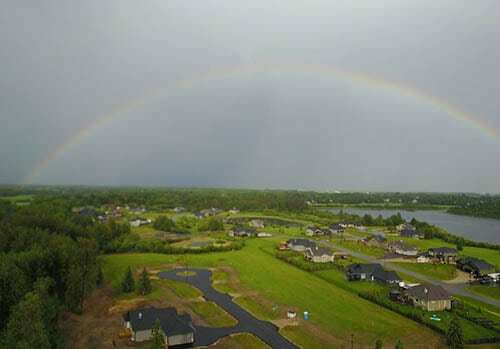 Spacious half to one-acre lots include waterfront and cul-de-sac options, as well as pristine properties backing onto treed Environmental Reserve. Featuring 60 acres surrounded by natural ponds, trails, and a forest ravine, SLR reflects the beauty and diversity of the surrounding landscape. 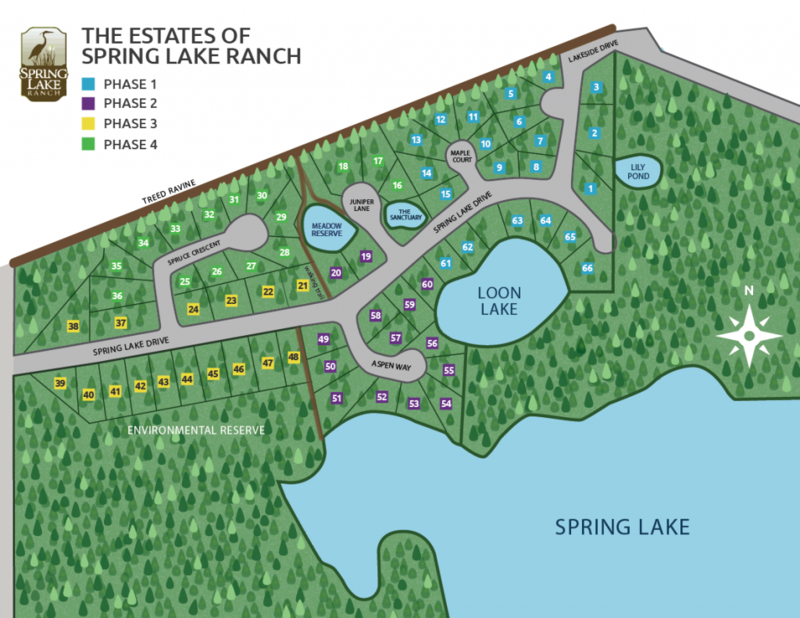 At Spring Lake Ranch, you can wake to the sound of loons on the lake, take a stroll along a ravine trail, and spend the afternoon canoeing, fishing or snowshoeing. Shopping, dining, and other city amenities are just minutes away in Stony Plain and Spruce Grove.